Hidetaka Nishiyama's personal path began even before his birth, around the 17th or 18th century when the Way of the Empty Hand (Karate Do) first took root. 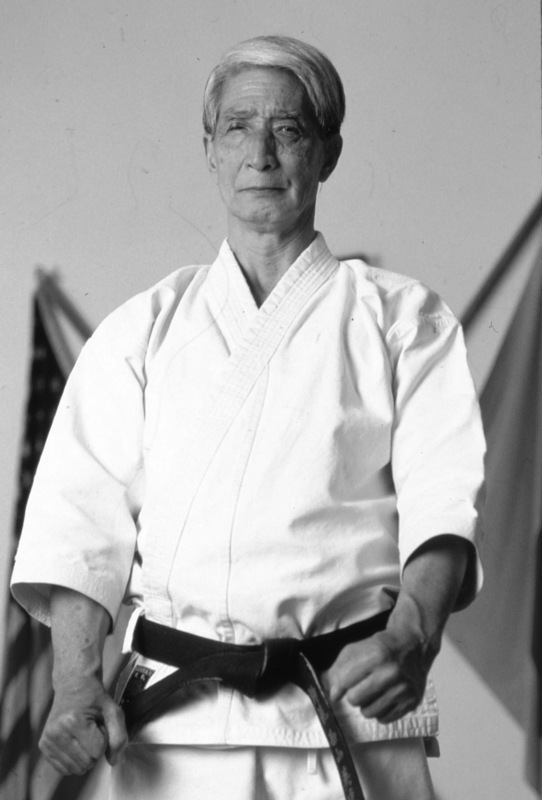 In 1939 Gichin Funakoshi, pen-named “Shoto”, established a dojo to teach modern-day karate which he called Shotokan. At age 15, Nishiyama began training with Funakoshi and proceeded to dedicate the next 65 years of his life following the path of Traditional Karate. Three years later, on November 8, 2008, the world lost a true karate master and we lost a beloved father and husband. Hidetaka Nishiyama's dedication to teaching the art of traditional karate allowed him to meet with successes that few ever even hope to accomplish in their lifetime. In the hopes of furthering his quest to pass on the true art of Traditional Karate to future generations we are developing this website to serve as an information and knowledge repository. We thank each of you for your dedication to the art of Traditional Karate and for keeping Hidetaka Nishiyama's memory and legacy alive. Born in Tokyo in 1928, Hidetaka Nishiyama began his Karate training in 1943 under Gichin Funakoshi, founder of modern Shotokan Karate. 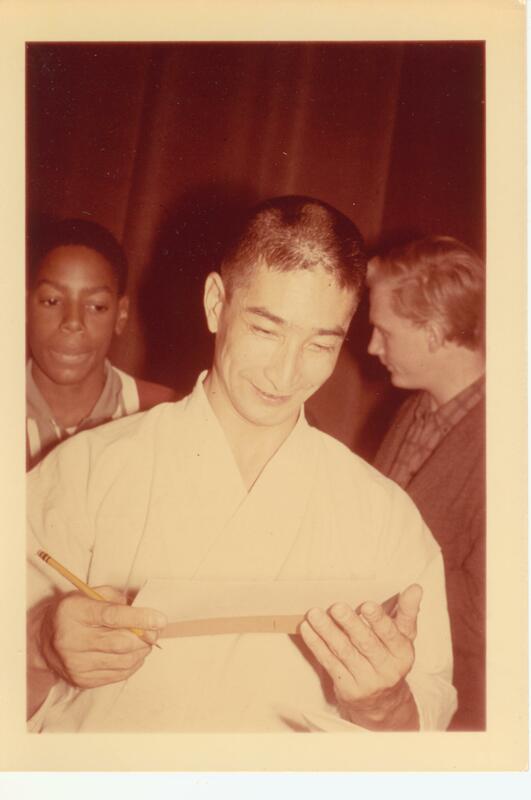 Upon his passing, Nishiyama was honored with the 10th degree black belt, the highest attainable rank in JKA Shotokan. 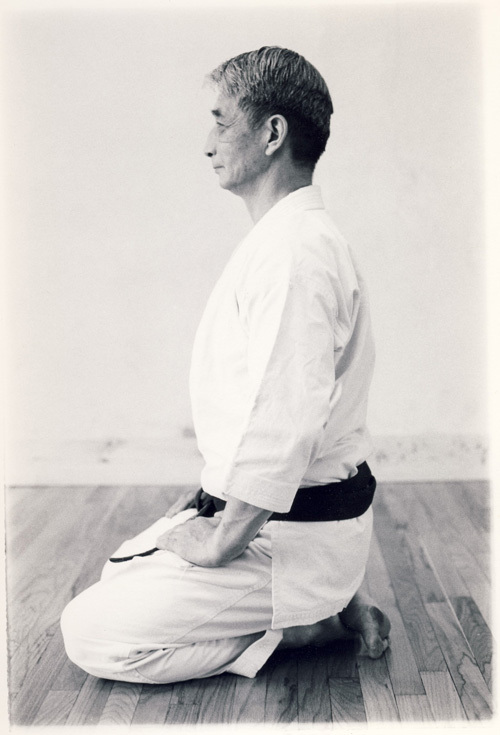 Nishiyama dedicated his lifetime to the teachings of traditional karate. His book “Karate: The Art of Empty-Hand Fighting” was published in 1960 and is still considered the definitive source on traditional karate. 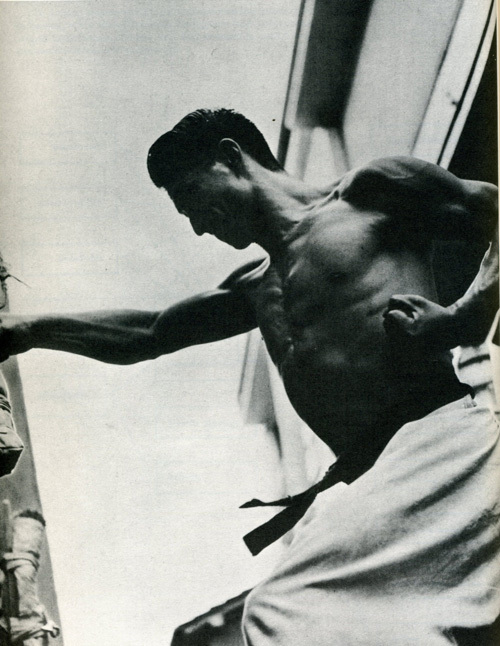 Now in its 80th printing, it is believed to be the best-selling karate textbook in history. 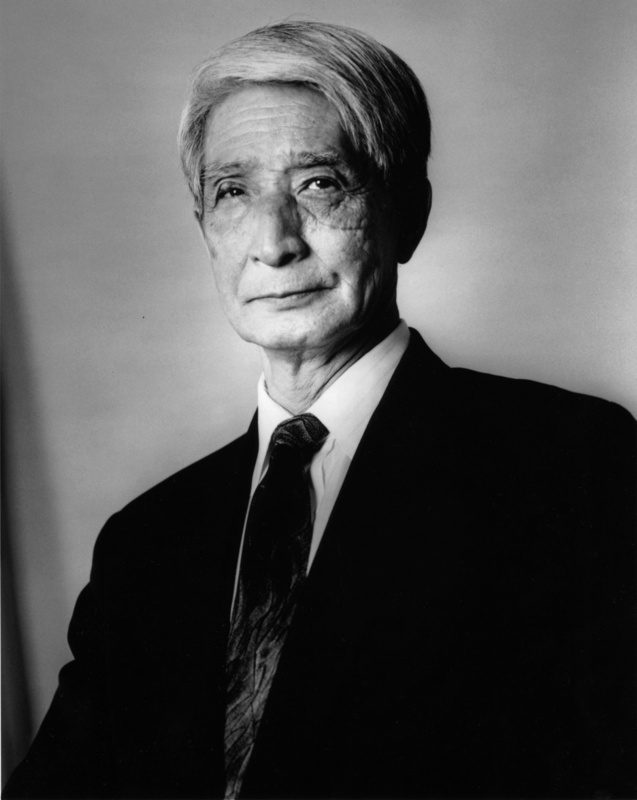 Hidetaka Nishiyama's achievements were recognized and celebrated worldwide. On October 10, 1999, in honor of Nishiyama's 71st birthday, an American flag was flown over the United States Capitol in Washington, D.C. in recognition of his contributions to America through the martial arts. In May 2000, the Nishiyama Cup was held in Moscow and was significantly the first official Karate event conducted in Russia since the end of the Soviet Union. On November 3, 2000 Nishiyama was awarded the Order of the Sacred Treasure, Gold Rays with Rosette from the Emperor of Japan. In 2001 Poland's President, Aleksander Kwaśniewski, presented Nishiyama with the Officer's Cross of the Order of Merit of the Republic of Poland. This website is dedicated to preserving the integrity of Hidetaka Nishiyama’s legacy and to provide a vehicle for educating future generations about his lifetime of contributions to the martial arts. © 2010. All images and content of this website are registered to the family of Hidetaka Nishiyama. Any usage requires written consent. All rights reserved.